Disney has been on a bit of a roll today giving us several bits of news and updates pertaining to their upcoming streaming service, Disney+. Fans have been exciting hearing about all the new series that will be included in the service, as well as access to the Disney vault, which is said to have every single Disney movie from the past included. But as excited as we all are, we’ve also been a little hesitant while waiting to see how much this service will cost. So many of us are already subscribed to multiple services, and some still have regular TV services as well, and the costs keep adding up. But I’m super excited today because Disney announced that their service will cost just $6.99 a month! I think of the content that is included, that’s a great deal! It’s really smart, because I think that will draw in all the viewers who were on the fence. It just makes sense to subscribe at this point. 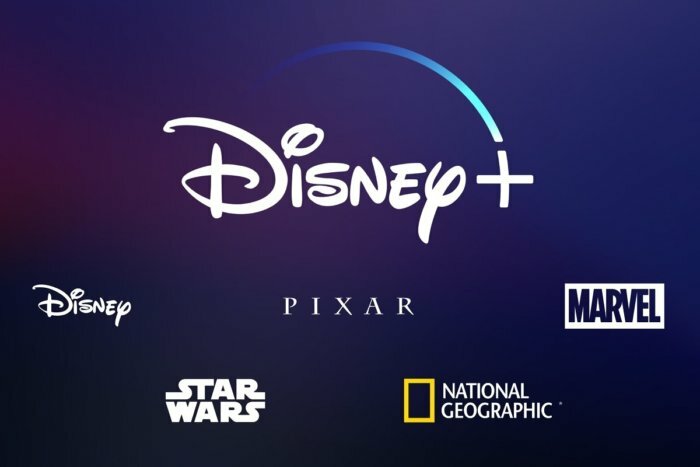 Variety reports that Disney+ will launch in November, and it will include 7,500 series episodes, 25 original series, 400 library movie titles, and 100 recent theatrical release films. That will include all the Marvel movies, the Star Wars saga, 30 seasons of The Simpsons, and the Disney classics we all know and love. Are you excited to subscribe to Disney+ in November?